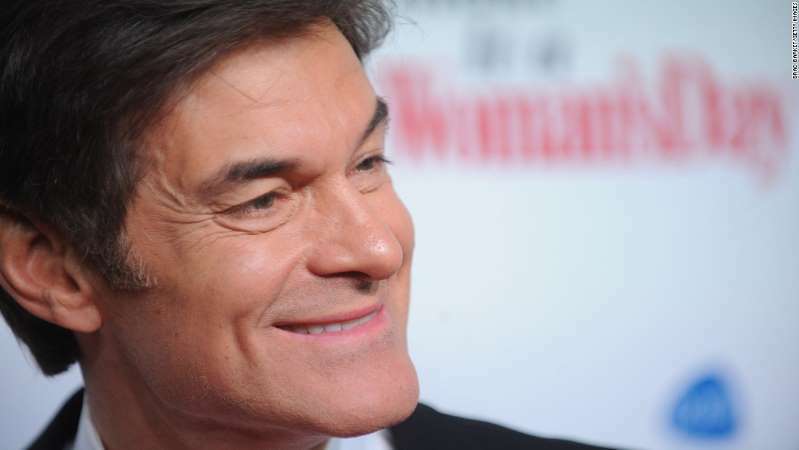 The White House announced Friday that President Donald Trump intends to appoint Mehmet Oz, better known as Dr. Oz, to his council on sport, fitness and nutrition. Oz is well-known as a host of an eponymous television show on health and medical issues and, before that, for appearances on "The Oprah Winfrey Show." But he has become a lightning rod for controversy for featuring what critics say is unscientific advice on his show. In 2015, a group of doctors criticized him harshly, saying he manifested "an egregious lack of integrity" in his TV and promotional work and called his faculty position at Columbia University unacceptable. Oz defended himself in a written statement at the time, saying, "I bring the public information that will help them on their path to be their best selves. We provide multiple points of view, including mine which is offered without conflict of interest."